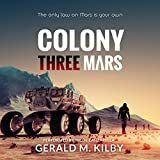 All contact is lost with the first human colony on Mars during a long and destructive sandstorm. Satellite imagery of the aftermath shows extensive damage to the facility. The 54 colonists who called it home are presumed dead. Three years later, a new mission sets down on the planet's surface to investigate what remains of the derelict site. 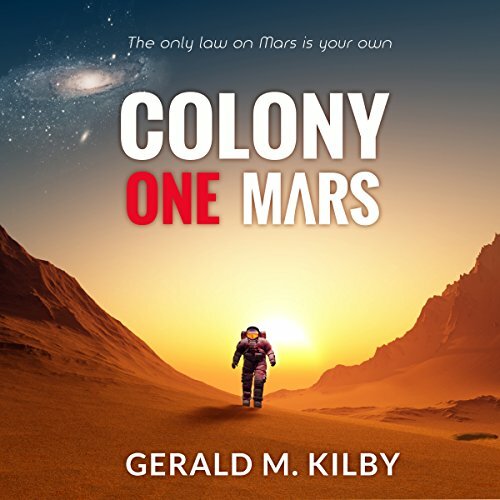 But it's not long before they realize the colony is not as lifeless as everyone thought. Someone is still alive - hiding out somewhere. Yet, before they can find the elusive colonist, a strange illness starts to affect the crew. Pressure now mounts on biologist Dr. Jann Malbec to locate the source and find a way to fight it. However, as she investigates she begins to suspect a dark and deadly secret lurking within the colony. A secret that threatens not just the crew but the entire population of Earth. With limited resources and time running out, she must find some answers and find them fast. Because if she doesn't, none of them will be going home.